Check, Compare and Check Out! 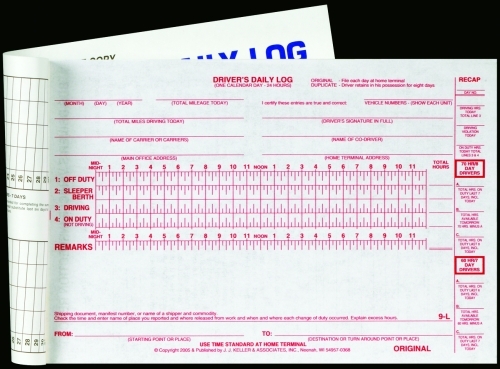 Check and compare the log books that you might need for DOT Compliance. Use the tables below. 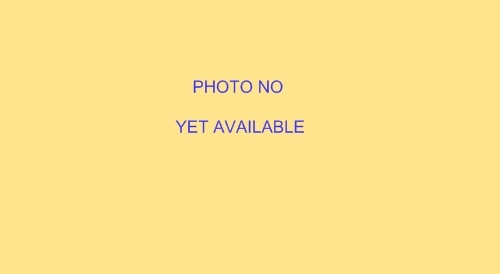 You may also click on the product code to go to product's detail page. For quick and easy navigation, use the jump menu to go to a particular log book category. Created especially for bus fleets. * Detached; ** 70 hour/8 day AND 60 hour/7 day recap. Contains the most commonly used bus log format.